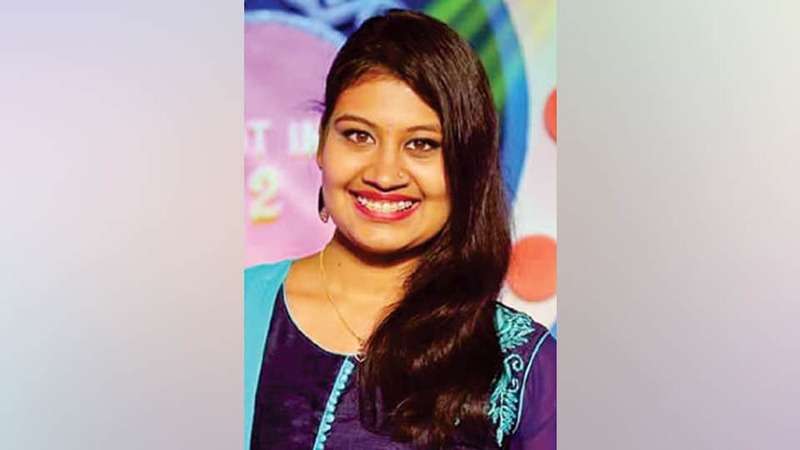 Mysuru: Budding artiste Bhumika Madhusudan has been selected to perform at Dasara Mahotsava-2018 and will perform in ‘Geeta Gayana’ at Jaganmohan Palace auditorium here on Oct.16 from 8 pm to 9 pm. She is the daughter of Dr. K. Madhusudan and Lakshmi from Bengaluru. Bhumika will render vocal recitals of old film hits and Bhavageethe. She is a professional singer and has given more than 400 concerts all over India. She has won many awards like Kalashree State Award, Exceptional Achievement Award, Rotary Young Achievers and Karnataka Kala Chaitra. She has a coveted ‘A’ grade rating in All Indian Radio.